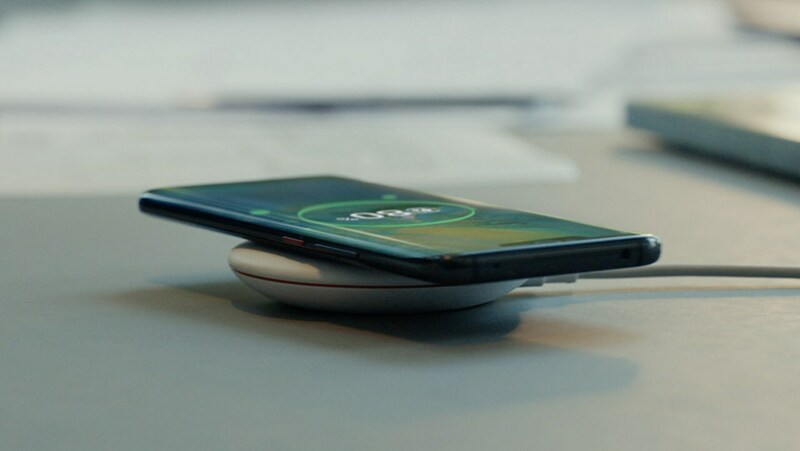 Huawei's wireless charger comes with a built-in chip that can adjust the output power automatically. The “Getting started guide” included inside the box of the iPhone XS mentions the AirPower. 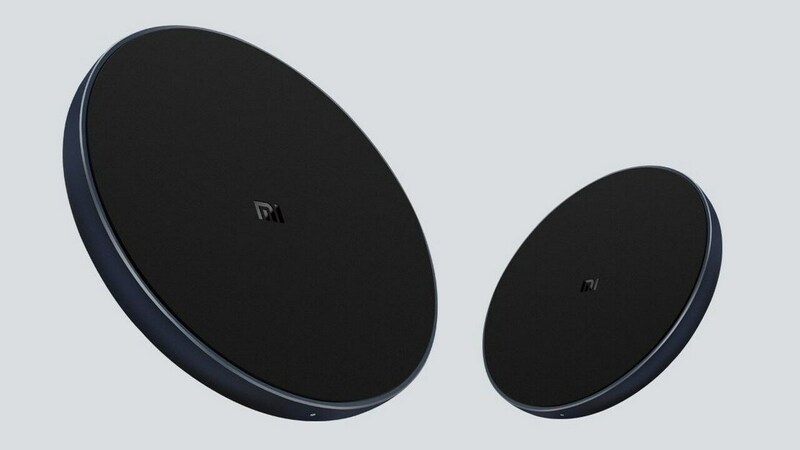 The Xiaomi Mi Wireless Charger comes with Temperature Protection, and has launched in China. 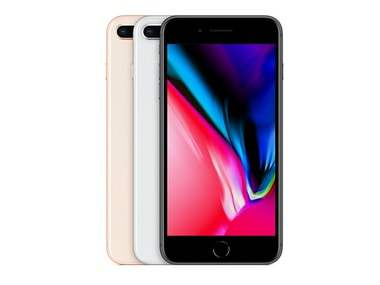 iPhone SE 2 is expected to be powered by Apple’s A10 fusion chip which had debuted in iPhone 7 and iPhone 7 Plus. 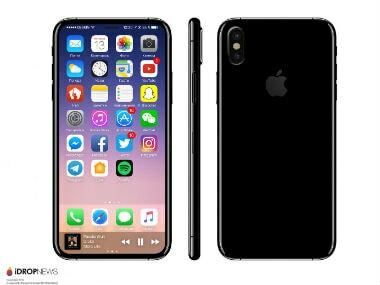 The iPhone 8 and the iPhone 8 Plus will start selling at Apple Authorised Resellers on 29 September in India starting at a price of Rs 64000. 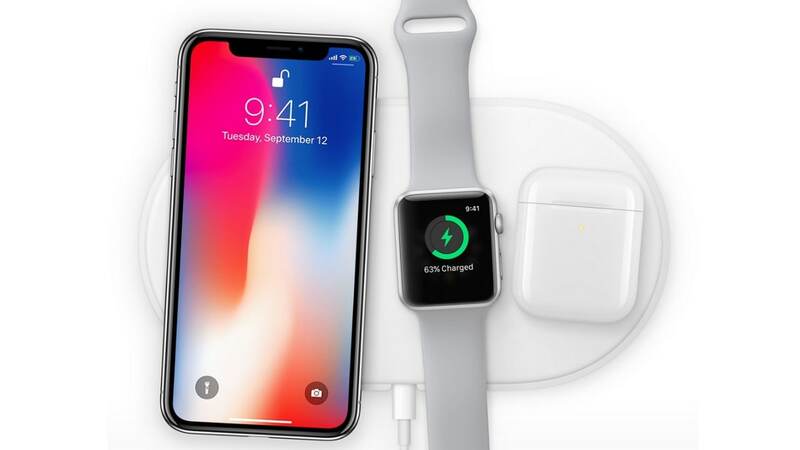 According to the latest reports, Apple might not be ready with its own wireless charging accessory in time for the launch. 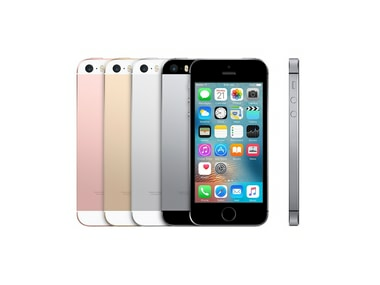 Wireless charging: Will it become an industry standard?